Sanjiv Chaturvedi is an Indian Forest Service officer and also served as a Chief Vigilance Officer at AIIMS during 2012-14. It is said that the world will not be destroyed by those who do evil, but by those who watch them without doing anything. One bureaucrat refused to be an onlooker like many before him have been. His struggle against corruption has been rewarded with harassment by the same establishment for whom he works for. He knows the fight is difficult, but he is ready to see it to the last. 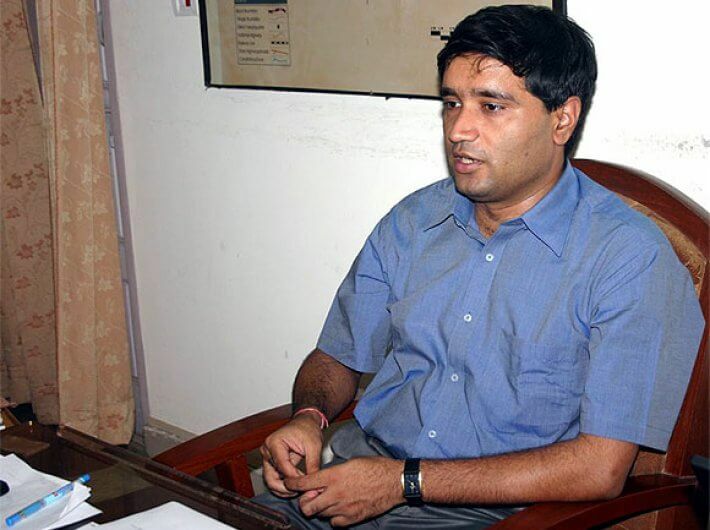 Meet Sanjiv Chaturvedi, 2002 batch Indian Forest Service (IFS) officer. An alumnus of NIT Allahabad, Sanjiv came second in the UPSC IFS examination. At the IFS academy at Dehradun, Sanjiv was awarded medal for excellence during training. Sanjiv showed promise, but no one could predict that on the job he could show courage and conviction which went beyond the call of duty courage. After training, Sanjiv was allotted Haryana cadre and posted as Divisional Forest Officer at Kurukshetra. Here he registered FIR against contractors involved in the construction of Hansi Butana canal for illegal felling of trees and poaching of the endangered hog dear in the nearby Saraswati Wildlife Sanctuary. The powerful contractor lobby got him transferred to Fatehabad and subsequently he was suspended. This was Sanjiv’s first lesson that his conviction and stand against corruption was not going to be easy. A NGO brought a PIL in the Supreme Court on the case investigated by Sanjiv. Haryana government deposed against its own officer and argued in favour of the violators. Court found Haryana Government in the wrong and imposed Rs. 1 crore as fine. Following this Sanjiv brought to light a number of scams, saving tax payer crores of rupees. This include objecting to the government spending crores on a private land owned by a sitting MLA in name of a herbal park, bogus plantations in Hissar and Jhajjar used for siphoning off money, purchase of rare trees by family members of politicians for their personal gardens using tax payers money etc. The reward for all these actions was 12 transfers and four inquiries by the Vigilance Bureau of the State. What could be more ironical that the State Government booked him for corruption in the same very cases which he had exposed. On the personal front, his marriage ended in divorce, given the frequent transfers and humiliation at work. Sanjiv requested for a Central government deputation in 2010 due to the harassment meted out to him by the Haryana State government. The Ministry of Environment and Forest, the cadre controlling authority of the IFS officers set up an enquiry and found Sanjiv’s contention to be correct. Despite opposition by Haryana State, Sanjiv was allowed Central deputation and made the Deputy Director of All India Institute of Medical Sciences (AIIMS), Delhi with additional charge of Chief Vigilance Officer (CVO). As a CVO, Chaturvedi took action against the doctors who were making unauthorized foreign trips. During his tenure, the police seized banned drugs worth ₹ 6 crore from a vehicle supplying drugs to an on-campus pharmacy owned by a prominent Delhi politician. Chaturvedi initiated actions in around 200 corruption cases during his stint as AIIMS CVO; punishment was imposed in 78 cases, charge sheet was issued in 87 cases and more than 20 cases were referred to CBI for criminal investigation. Other than corruption, the cases which came under Sanjiv’s scanner include unauthorised absence, sexual harassment, sub-letting, fake caste certificates and more. 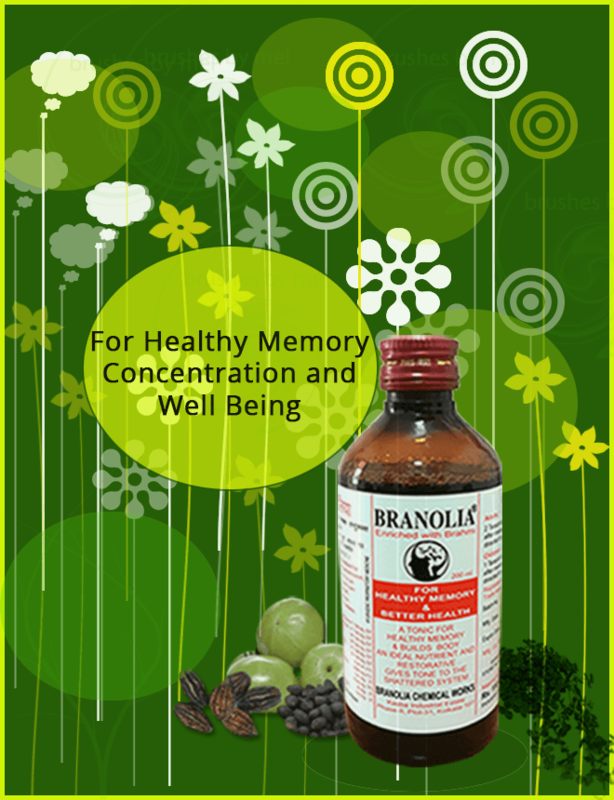 The Central health minister Gulam Nabi Azad took note of this and termed Sanjiv’s work as ‘outstanding ‘. Sanjiv’s work as CVO at AIIMS is now a case study for other trainee bureaucrats. In 2014, Sanjiv was relieved from the additional charge of CVO. AIIMS student and staff unions rose in protest against his removal citing that corrupt officials were responsible for ousting an upright officer. Chaturvedi has since been transferred to Uttarakhand. In recognition for his unrelenting fight against corruption, Sanjiv has been awarded this year’s Ramon Magsaysay award. The award citation reads “his exemplary integrity, courage and tenacity in uncompromisingly exposing and painstakingly investigating corruption in public office, and his resolute crafting of program and system improvements to ensure that government honorably serves the people of India.” Sanjiv Chaturvedi will receive $30,000 (Rs 20,00,000) as prize money which he has decided to donate to AIIMS for poor patients who visit the hospital. All Government Servants are required to take an oath of allegiance which enjoins upon a public servant to carry out the duties of office loyally, honestly and with impartiality. Thank God there is still that minority group of officers who take this oath seriously.